Christmas is one of our favorite times to gather together with the Active Adult family to make memories and enjoy fellowship with one another. 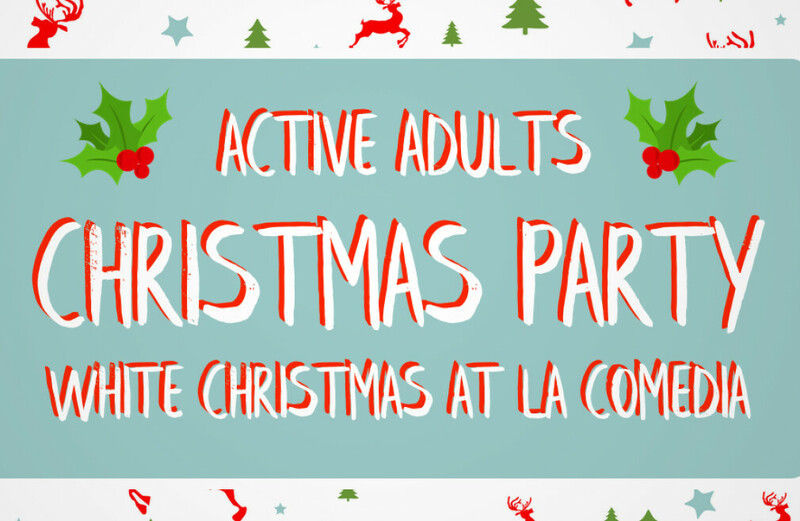 Come celebrate Christmas with the Active Adults with a dinner party at the La Comedia Dinner Theatre. We will be watching "White Christmas". Email Pastor Dan Schaub at for more info.